The Startup City Guides are created by members of the community. If you don’t see your city on the map or want to add updates to guides already published, let us know! Britain’s third biggest city, Manchester, has a lot to offer to startup enthusiasts. 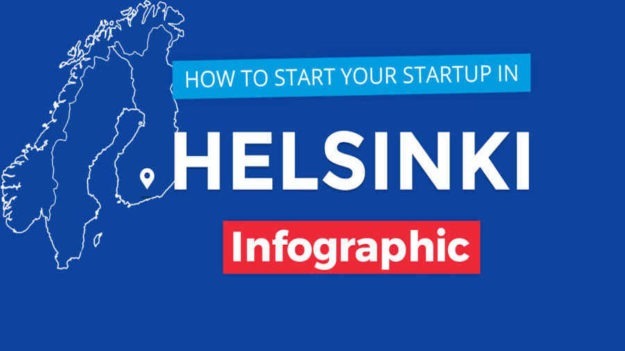 Our infographic reveals major players as well as ups & downs of this vibrant startup hub! As one of the most cutting-edge economies worldwide, Finland’s capital Helsinki is a growing center of innovation. Check out the city’s full potential along with major startup players in today’s infographic! Luxembourg is focusing on innovation on all levels: from bio- & fintech, social entrepreneurship, robotics, or IT – if these interest you, it’s time to find out more about the country’s startup ecosystem! Introducing a new European hub visually: Budapest. Check out our infographic to find out more about the key players & opportunities for startups and entrepreneurs! The climate is not the only thing that’s hot in Spain’s capital, Madrid – so is its entrepreneurial scene! Check out our infographic on how to found your startup in this southern startup hub! Want to build your startup in Europe’s HQ of decision making? If the answer is yes, then don’t miss our infographic and find out what it takes to found a startup in Brussels! Located in the heart of Bosnia and Herzegovina, Sarajevo is the capital city that’s a very fertile ground for developing your own business. Various startup pioneers and enthusiasts already recognized Bosnia’s entrepreneurial potential and are creating the startup ecosystem.